With the growth of YPAL’s expanding membership throughout this year, we take a look back at some of the major accomplishments the organization has been able to achieve under the leadership of President Rebecca Weis and the board of directors. With the launch of two new events series, “Unbuttoned” and “Legal-Ease,” YPAL was able to expand the reach and impact of our programming. 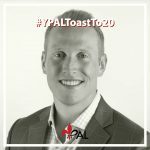 YPAL continued to reach out in advoacy efforts and took the lead on developing the first ever YP Summit to bring together young professionals from across the region to network and collobrate on best practices. Launched new event series called “Unbuttoned”, during which community leaders educate young professionals on their journey to the top of the ladder. Set in a casual ambience, each executive discussed their career path, gave advice to help Young Professionals guide their own professional life and interacted in a candid Q&A session. Launched second new event series called, “Legal-Ease”. This lunch series featured a panel of attorneys from similar industries to answer questions and give candid advice to members interested in law. 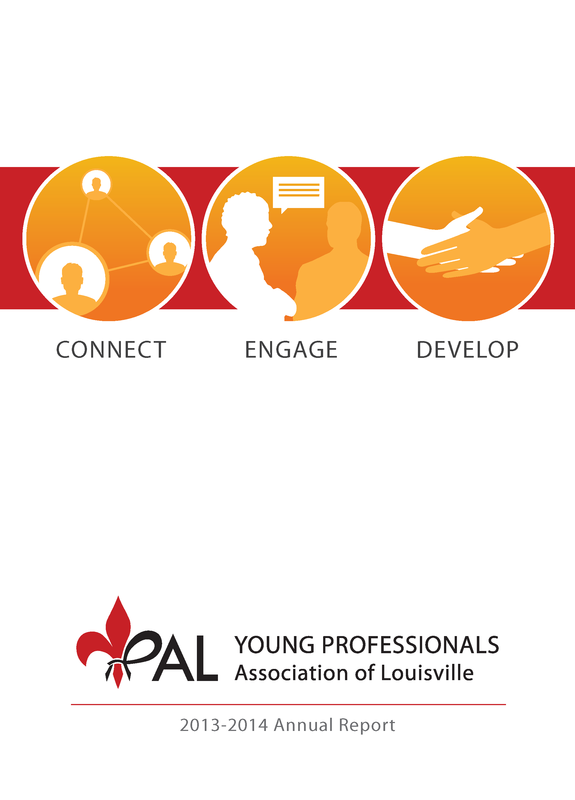 YPAL hosted the first ever YP Summit at the governor’s mansion in Frankfort. Young professionals from across the state came together to hear about local legislation, share best practices and network. YPAL hired its second Executive Director, Ann Marie Kelly. YPAL supported and endorsed a constitutional amendment to allow Kentucky voters to decide the issue of expanded gaming—an amendment that put the issue on the ballot.